ModeKnit Yarn Peeps, ye best be preparing yer’selves! 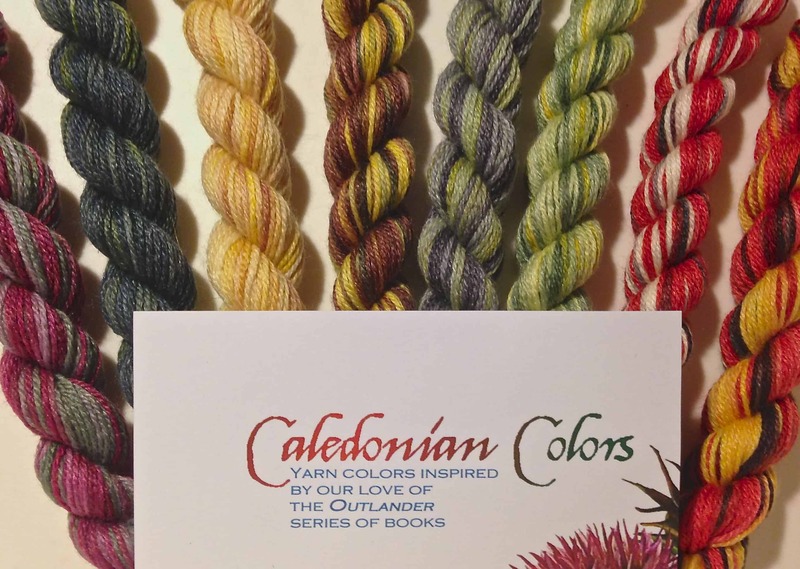 This season, NO SPOILERS heads to the Highlands of Scotland to introduce a series of colors based on the characters and locations of Diana Gabaldon’s Outlander series of books. We’re calling them Caledonian Colors. (Caledonia is the name the Romans gave to the area we now call Scotland). 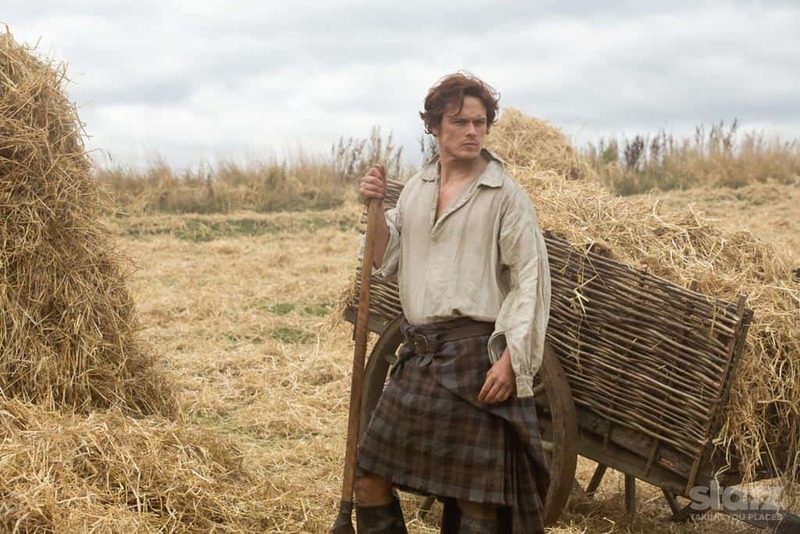 If you’re unfamiliar with the Outlander books, you have quite a journey ahead of you! Romance! Action! Adventure! Time-travel! Annie has read nearly the entire series. Kathleen just discovered the books very recently and fell head over-heels on a flight to NYC. If you know the books, then you’re probably looking forward to the Starz mini series as much as we are! It looks like the first episode is currently available online, but we are waiting to watch it. Anticipation! What do you think of the casting? It’s always interesting to see someone else’s vision of a book. There are EIGHT new ModeKnit Yarn colors in the series, each inspired by a descriptive phrase from one of the books. Read them here. 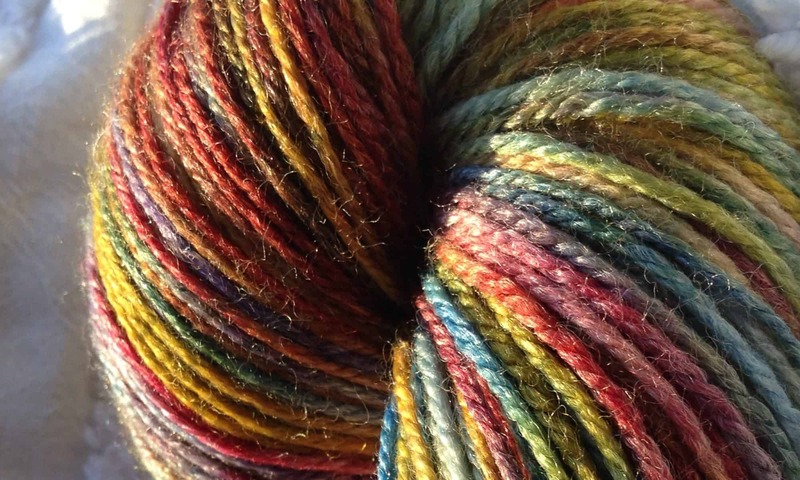 The new colors are available in mini skein sets as well as Flow. 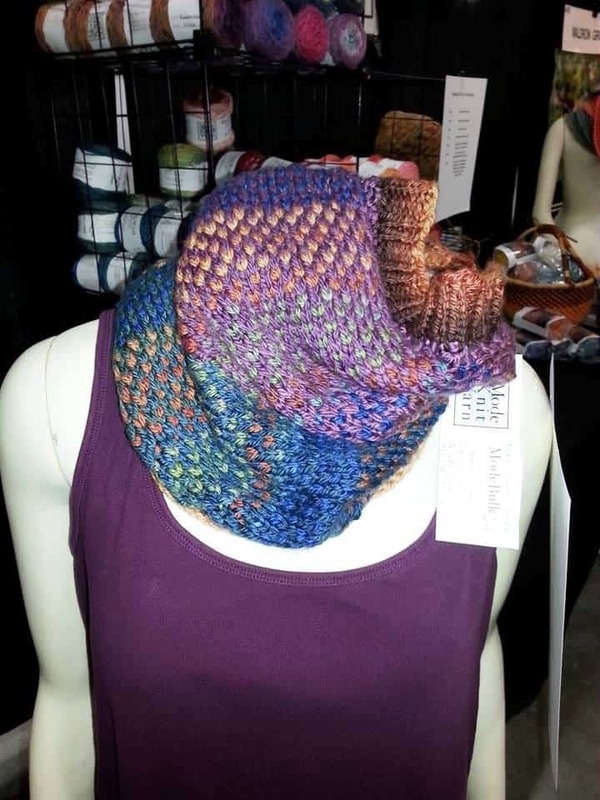 They are also available in all of our yarn bases, including our new ModeWerk Bulky. Choose your favorites and knit or crochet along as we revel in all things Scottish!